And so it continues… The Friday experience was covered in sunrays and beautiful gut-wrenching tear-making soul-surfing music all over town. 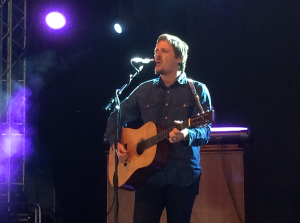 Kentuckyman Sturgill Simpson knocked us down and out! The early bird gig at 13.00 inside the tent of Linné was nothing but legendary. He strolls on stage and gets going. The hard-knit band with Miles Miller on the smallest drum set ever seen, bassman Kevin Black, guitarman Laur Joamets and pianoman Jeff Crow sets pace. It’s groovy country music, so great tears fill my eyes again and again. 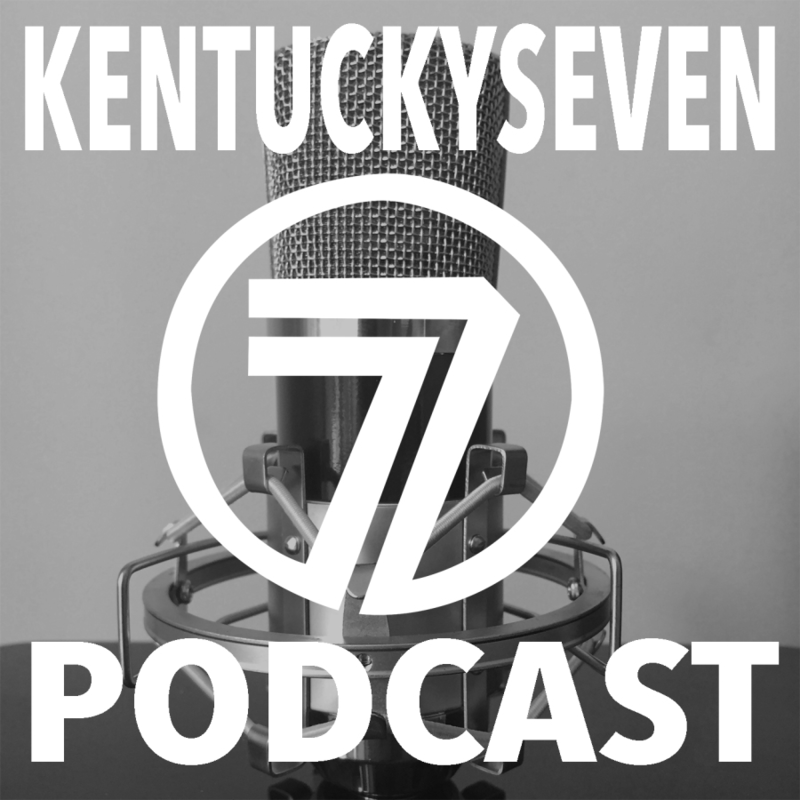 The feeling in Sturgills voice, that 70-country-twang, turned into excellence. Every song got a jam session and when they end with Listening To The Rain (Osborne Brothers) emotions run high. 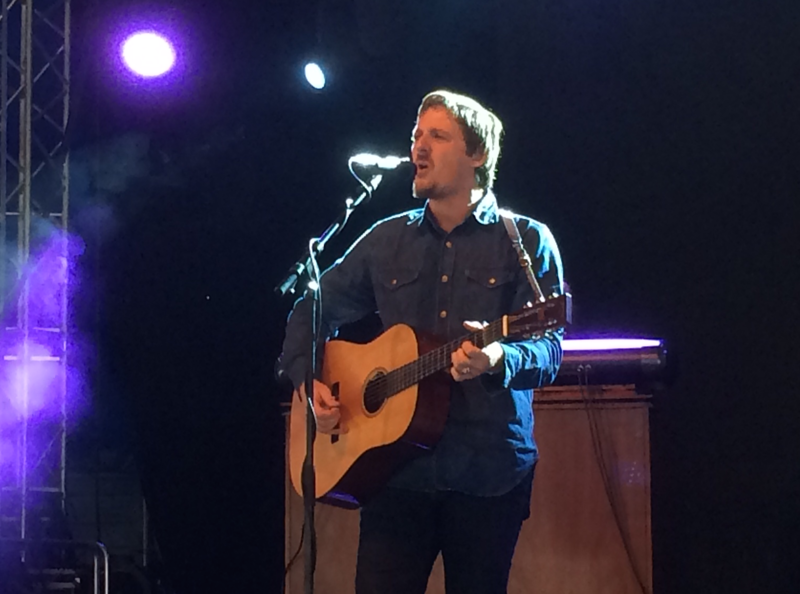 Sturgill Simpson, we love you. 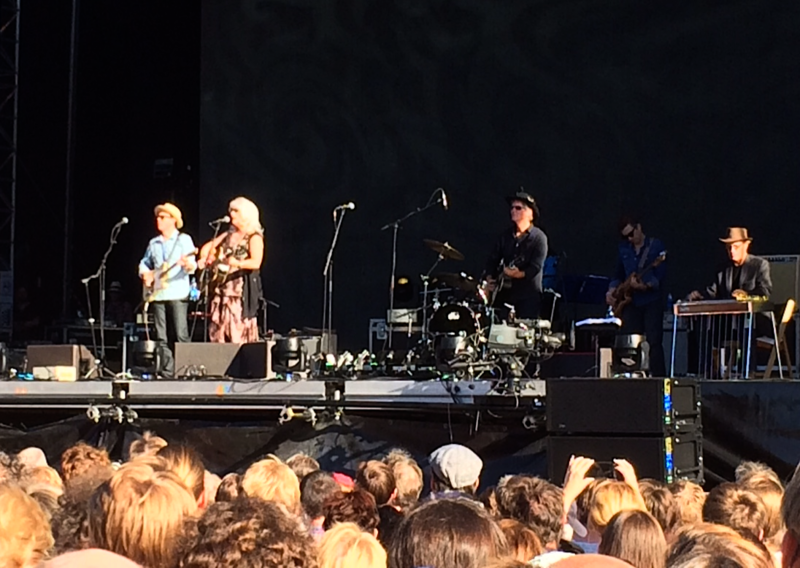 Emmylou Harris and Rodney Crowell have camped together for decades in the country and folk business. They kind of made it. On stage everything is boiled down to the ground. 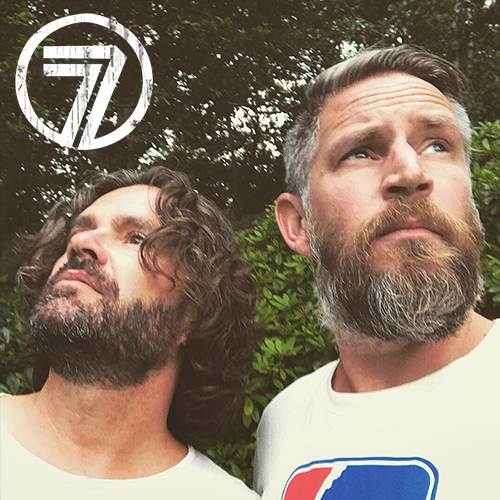 What remains is the backbone, the foundation modern day songwriters firmly stands on. 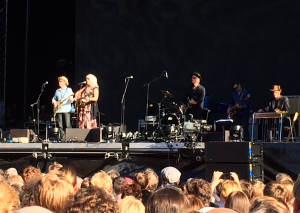 Emmylou is still the most beautiful and coolest cat in the house – and to hear Townes Van Zandts wonderful Pancho & Lefty live on stage in the middle of Slottsskogen, Gothenburg a hot summer day feels like a true blessing. Thanks! 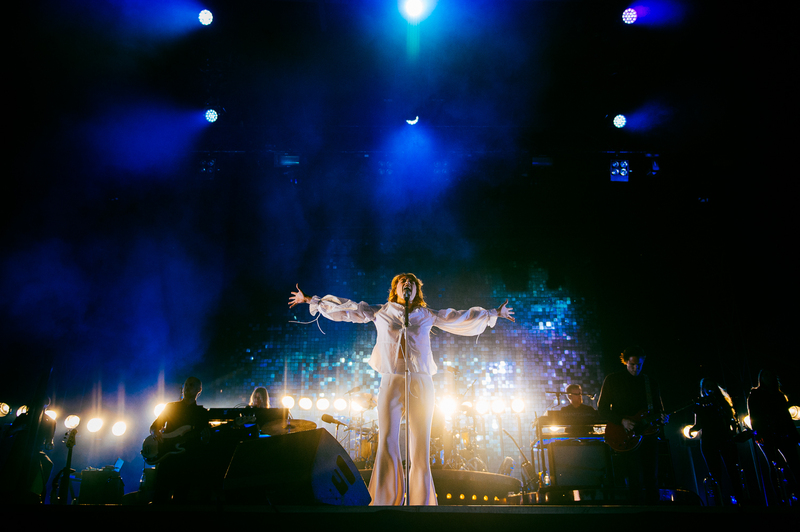 When Florence Welch enters the stage, it all comes together. Before she even opens her mouth, you know that this is going to be THE gig of WOW 2015. Welch is a force of nature. Something wild and untamed and packed with love for everyone and everything. The set list is magnificent, and the concert doesn’t have one shred of time that isn’t filled with love. 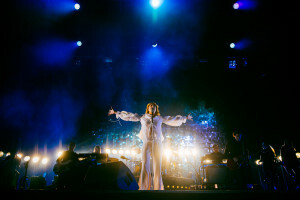 This is by far the best concert by Florence + The Machine I have ever witnessed. I am so lucky to have seen it. I am blessed. I am in love. 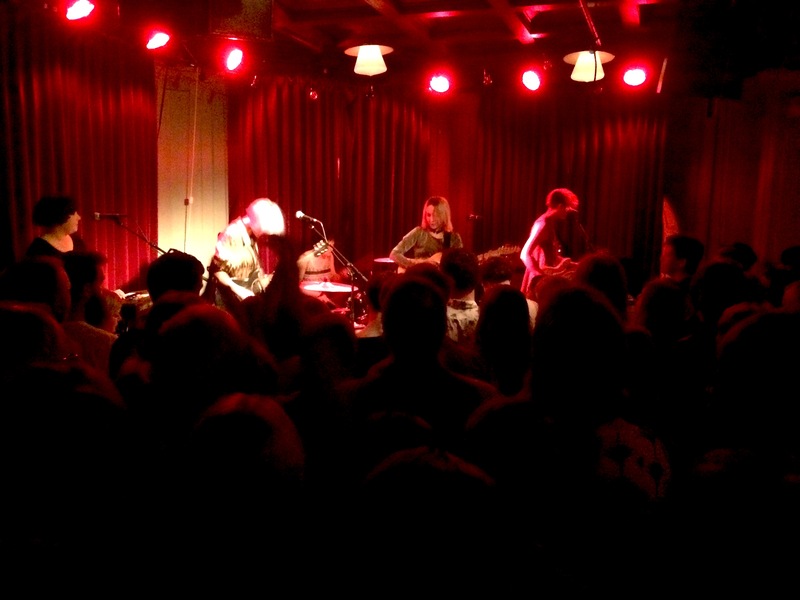 The punkband from darling Manchester rocks the socks of Pustervik way into the darkness of night. They tell us straight away: we got 30 minutes to play – no time to mess around. When the third song, the great Young Girls, hits us like a Joy Division-fist we’re hooked for life. It’s in your face, dirty & dark, sweaty & sweet, a homerun all around Järntorget. It’s the red light district exposed. They take us to the Northern Quarter of Manchester, to Canal Street and the hollow bars. 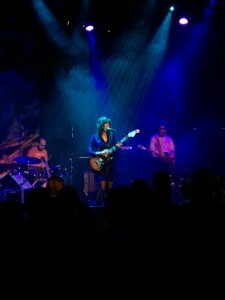 The band is nowaydays (two albums in) on Bella Union and for sure got greatness ahead. Stay Out West holds some great concerts. 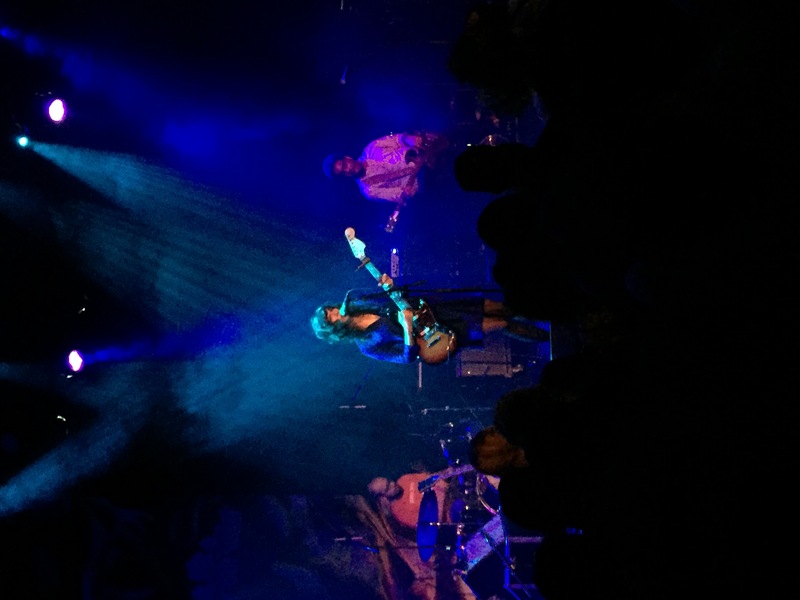 Natalie Prass went on stage @ Pustervik at 11. Her voice is impeccable, and in Bird of Prey it really shows what an great artist she is. The variety in the gig gets a bit confusing, and sometimes a bit hard to concentrate and to keep up the interest. But when she gets that electric guitar back up again and lets her hair hang down and gives us My Baby Don’t Understand Me, she is brilliant.